Sports Centre (no time restrictions within the opening times). SMART Huddersfield and SMART Dewsbury will provide you with quality equipment and facilities at affordable prices. A SMART fitness membership includes the use of the Huddersfield Leisure Centre gym or Dewsbury Sports Centre gym with a personalised induction for just £17.50 a month. A SMART fitness membership allows you to tailor your membership to suit your needs. If you wish to add swimming or classes to your core gym membership at Dewsbury Sports Centre you can do this at an additional cost of £5.00 each per month. If you wish to add classes to your core gym membership at Huddersfield Leisure Centre you can do this at an additional cost of £5.00 each per month. Is there a starter/joining fee? Yes there will be an additional one-off charge of £9.95 at the time of sign up. Can I change my membership at any time? Yes you can for example; add or take off your various bolt-on’s to suit your needs by putting your request in writing with a month’s notice and your monthly fee will change accordingly. 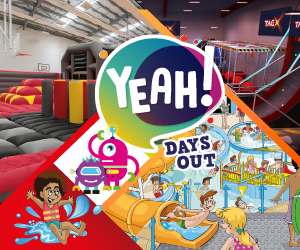 You pay your membership by monthly direct debit or you can pay a one off annual payment. What happens if I cancel my direct debit membership mid-contract? KAL will pursue outstanding payments. Yes, you can freeze for a minimum of 1 month and a maximum of 3 months in any calendar year. There is no additional fee for this facility. Whilst on freeze, all bolt-ons will also be automatically frozen. You can join at Huddersfield Leisure Centre or Dewsbury Sports Centre. Simply ask at reception about joining our SMART fitness membership. We will require 2 forms of personal I.D. for example, a driving license, passport or utility bill. Alternatively, you can join online. For further information call 01484 766131 or drop into Huddersfield Leisure Centre or Dewsbury Sports Centre. 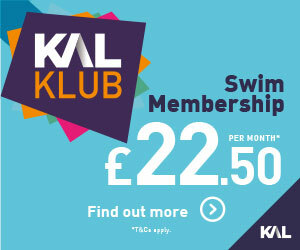 FOR STANDARD MEMBERSHIP RATES FOR OTHER KAL CENTRES PLEASE SEE OUR MEMBERSHIPS PAGE.